The mile-long gravel lane to Sharp’s at Waterford Farm begins with a helpful sign: “Rough Road. Slow Down. 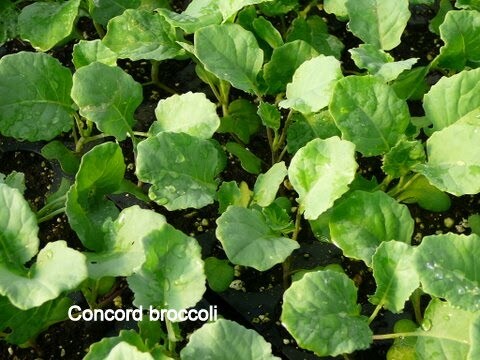 Enjoy the Scenery!” and ends near two shaded greenhouses holding, over the next month, 108,000 veggie plants getting ready for fall transplanting—delightful scenery indeed if you can’t locate cool-weather veggie plants at local retailers. Denise said fall plants will be on sale Monday, August 2, through Friday, September 10. 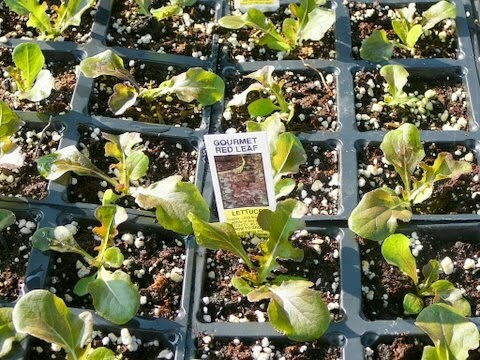 “Broccoli, cabbage, Brussels sprouts, kale, and cauliflower should be planted in early to mid-August, depending temperatures in your garden, but lettuces do well even when planted in September,” Denise explained. “Selection obviously will be greatest in the earlier weeks and then less as gardeners buy our stock. 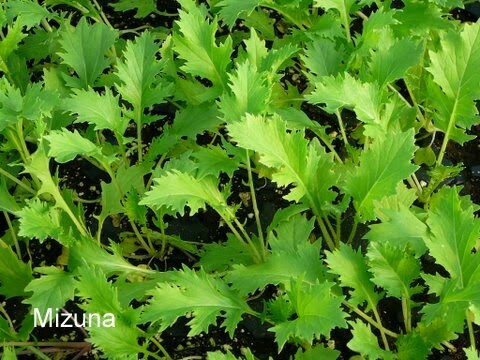 Those looking for a particular vegetable or herb and price, which we’ll set when the plants go on sale, should query us from the Contact tab of our website or give us a call,” she said. CLICK HERE to link to the farm’s website and contact information. What, no credit cards? Self-serve cash box? No security alarms by the greenhouse exit? Well, it’s called the honor system—an ancient sales custom in farm country that’s still used at Sharp’s at Waterford Farm. Honorable gardeners, mark your calendars if you’ve been looking for a source for fall veggie plants. And if you drive to Waterford Farm, relish the experience. When you turn off Maryland Route 97 onto Jenning’s Chapel Road, slow down and enjoy the coolness of the tree-canopied country road and the scenes of horses grazing behind white fences. When you turn into the gravel lane to Waterford Farm, slow down even more, to about the speed of a team-pulled farm wagon in 1903, when the Sharp family began working their farm. And contemplate the significance of your visit. You’re visiting a local farm to buy plants from women and men who planted the seeds, thinned the seedlings, and cared for them until you buy. You can’t get more “local” than that. And you’re helping two new generations of a family continue working the 530-acre Waterford Farm into a new century. Thank you for this informative article! I will surely be visiting in August! Wonderful article Bob. 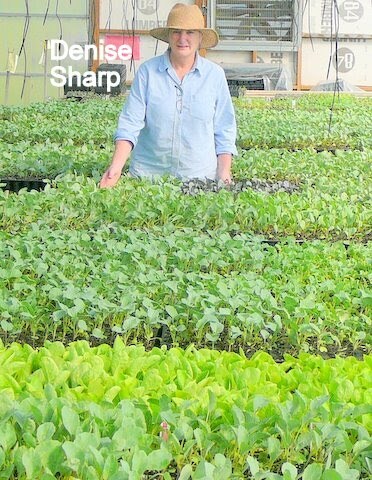 I bought my spring plants from Sharps. I love buying from her.